When is the new Ford Ranger coming out? There's good news and bad news about the all-new 2019 Ford Ranger midsize truck. The good news is it's definitely coming to America after being a considerable success story for Ford in markets arounds the world that are nowhere near as fanatical about pickups as we are. The bad news is that it won’t be here until the early part of 2019, but that's not the end of the world as we haven’t had a midsize Ford pickup truck here in the States since 2011, so another few months to wait for the new Ford Ranger coming out isn't the end of the world. In truth, Ford could have reintroduced the Ranger at any point since 2011 when it stopped being offered here, but the simple fact is there didn't appear to be any great demand for much of that time. However, over the last few years midsize models have been gaining popularity here in North America, so Ford has been missing out by not having one in its lineup. 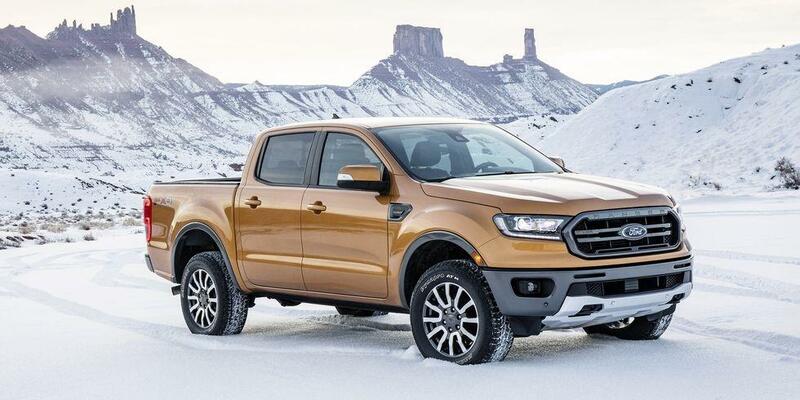 The model that's been doing so well for Ford in the rest of the world lately is a very different animal from the Ranger we last saw in 2011, but it made sense to wait until a new-generation of that was due so it could be tweaked to make it more suitable for U.S. consumers. Who the Blue Oval sees as potential buyers for the new Ford Ranger is another reason for the timing of the decision to add to the current range of Ford trucks. If the company thought it would simply attract buyers who might otherwise buy an F-150, there probably wouldn't be a Ford Ranger release date for the U.S. at all. Ford believes the new midsize pickup will bring back former Ranger customers and, perhaps more importantly, some newer, more adventurous buyers. Some of the marketing speak surrounding the new model suggests the Ranger "not just carrying your adventure gear, but becoming a part of it." Basically, the new model is likely to attract buyers who are willing to sample the Ranger because they think it’s cool, even if there's no way they need a pickup at all. We can’t blame these potential buyers though the new Ford Ranger is a head-turner without a doubt! There's no getting away from the fact this is a cool looking pickup, and its size and manageable amount of power is definitely going to appeal to a different consumer than those who need serious towing and hauling capability. There will be plenty of clever technology onboard to help those who are not exactly expert when it comes to off-roading to still be able to effectively negotiate the rough-stuff without getting stuck. But there is potential for the new Ranger to completely "out-cool" every other pickup in its class when it arrives here next year, and that's if the Raptor version that's just been unveiled in Thailand and Australia is offered here. If that model is made available here in America at an affordable price, if you think the appetite for pickups here is the off-the-scale already, you ain't seen nothing yet. 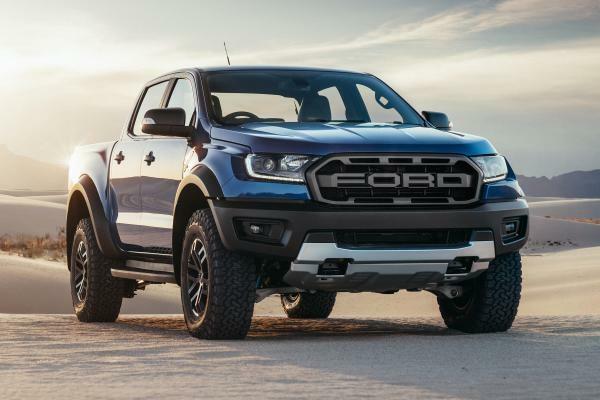 To be kept informed about the actual Ford Ranger release date and for more information about this exciting new pickup, get in touch with one of our Ford dealers in Sothern California right away.